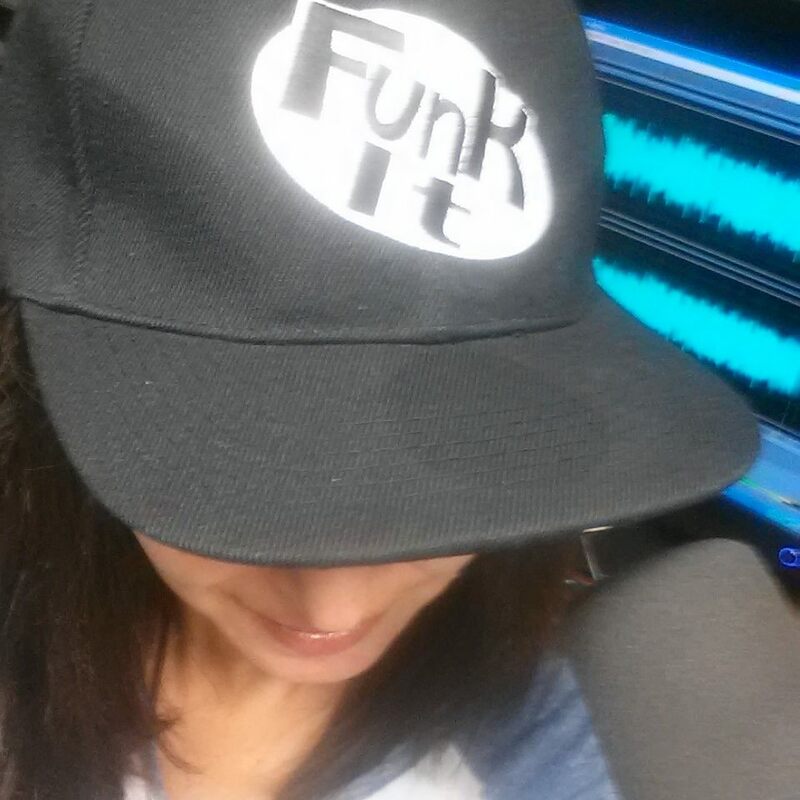 LISTEN to today's conversation with Elena Stowell! 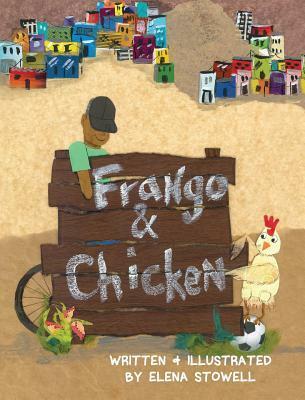 Elena Stowell’s Frango & Chicken, a beautiful story about positivity and how some things seem impossible, but with the right attitude and the help of a friend, you can do more than you ever thought you could. "No, I'm a biology teacher"
I'm still working to add my new label to the others, mom, wife, daughter, sister, friend, teammate. Flowing with the Go went from being a therapy project to being a cathartic experience that helped free me from the lonely and desperate hold that grief had on me. I found a sport, Brazilian jiu-jitsu, that helped me heal and provided a support group like no other. With my spirit renewed, Flowing with the Go has now inspired me to give back. After taking the Portuguese translation of my book to Brazil, I was touched by the positive way BJJ inspired the young children in the Projeto Social to work hard to improve themselves and their lives. My book has opened doors I never knew were there. I read the book and could knew the amazing work she does in my country! Congratulations Elena for your courage, compassion and solidarity for those who need help and encouragement to achieve their dreams. Thanks for your wonderful comment! I will pass it along to Elena. Sure, I will check their conversation. Have you tried this https://nerdymates.com/blog/types-of-academic-writing service before? Tell me more.